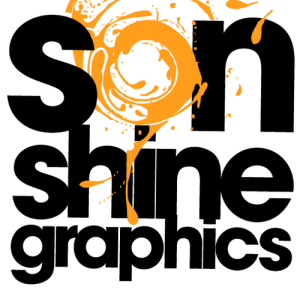 Sonshine Graphics is the Official Merchandiser of the Missouri Beer Festival. This year, they’ll once again have their rowdy, beer-loving team at the festival selling very special MO Beer Fest T’s, hats and glassware. They’re damned creative and will have a full line of brand new designs this year. Below is a sample of some of the items from past MO Beer fests.